Apple’s catalog of self-produced TV shows is continuing to grow. 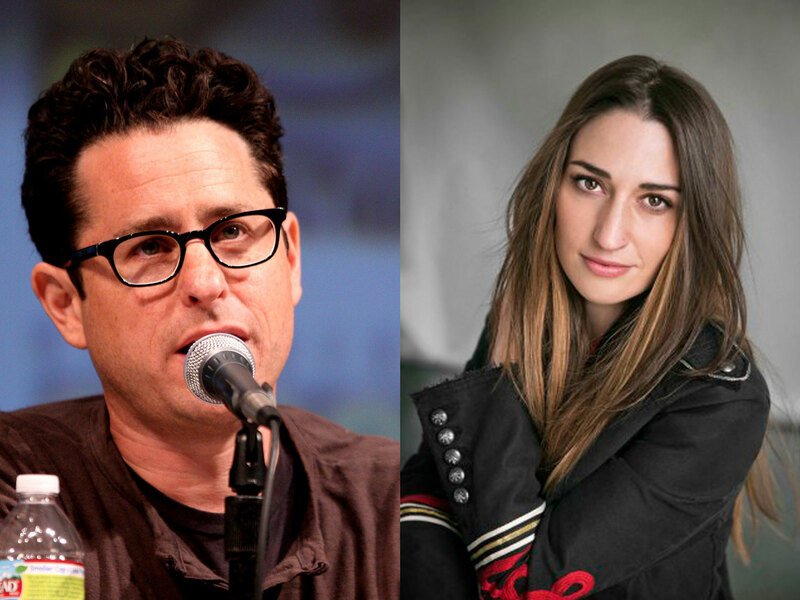 The company has reportedly ordered a new half-hour “dramedy” titled Little Voices from producers J.J. Abrams and Sara Bareilles. As reported by Variety, the show is described as “a love letter to the diverse musicality of New York which explores the universal journey of finding your authentic voice in your early 20s.” It will also debut original songs by Bareilles throughout its ten episode first season. Abrams’ firm Bad Robot Productions will produce the series in association with Warner Bros. Television. Jessie Nelson (I Am Sam, Stepmom, Corrina, Corrina) will write, executive produce, and direct the first episode while taking on the role of showrunner for the remainder of the season. Little Voices joins other Apple shows already in the works, including Are You Sleeping, a dramatic thriller, an Amazing Stories reboot from Steven Spielberg, an unnamed comedy about the morning show circuit starring Jennifer Anniston, a sci-fi space drama developed by Ronald D. Moore, a comedy series starring Kristen Wiig, and a mystery/thriller from M. Night Shyamalan. 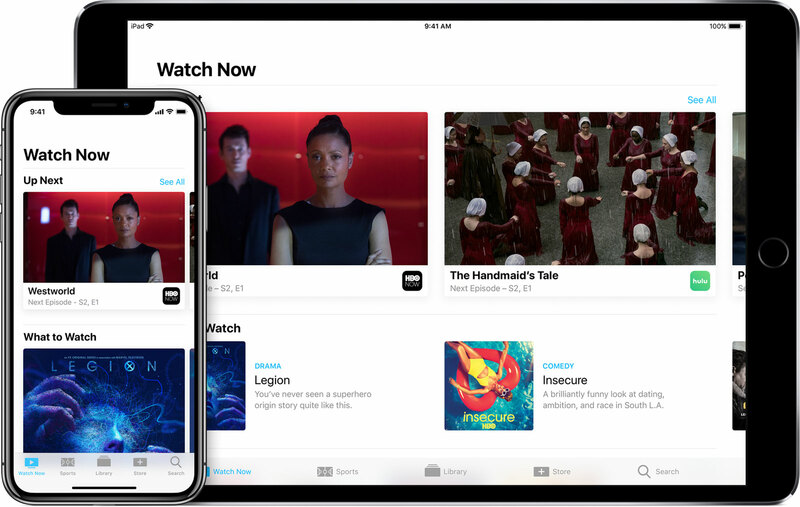 Apple has dedicated an initial budget of $1 billion to its original content efforts, with the first shows scheduled to start airing in March 2019. Apple has long hosted content from other companies via its iTunes and Apple TV platforms, but a catalog of its own shows will give the company a competitive edge with consumers and help mitigate content issues as old media firms start to shelter their content within their own streaming services. Apple is also not sitting still when it comes to the hardware side of digital media streaming. The company announced during its WWDC keynote this week that it will be upgrading the Apple TV 4K to support Dolby Atmos audio in tvOS 12. Just as with the 4K HDR upgrade last year, users who own Atmos-capable movies will get free access to the Atmos versions once they are released later this year. Apple is also working to make the online streaming experience better for users of traditional content providers by introducing a “zero-sign-in” feature that detects a user’s cable service when connected to their home ISP network and automatically grants access to eligible streaming apps and services without requiring the user to log-in or authenticate. Initial partners for Apple’s zero-sign-in feature are Spectrum (US), DirecTV NOW (US), CANAL+ (France), and Salt (Switzerland).